These floor-standing models can be found in pressrooms worldwide. The Miranda series utilise cutting edge ultrasonic technology and are ideal for rolls of low to mid-range screen counts. They are manufactured to the strictest specifications, to ensure the highest standards available in the flexo and gravure industries. 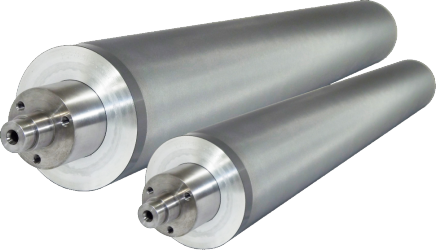 Safe, regular effective cleaning of rolls with screen counts up to 800lpi (315lpc). Floor-standing type machinery in single frequency only. Standard format includes lengths from 430mm and 2300mm. 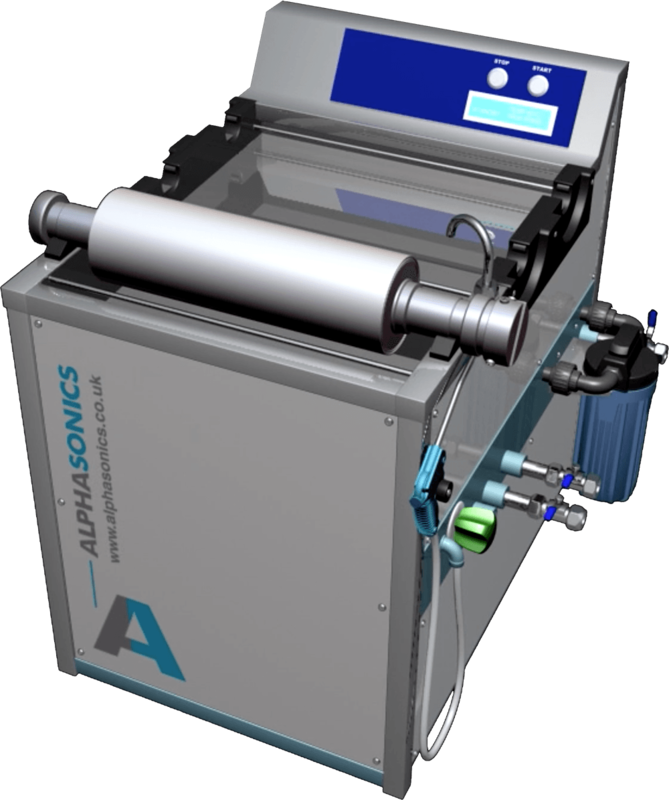 Automatic pump and filtration system for tank cleanliness and chemical longevity.